Did you guys see this cover?? Eeeeek... I'm SO. IN. LOVE. These two are perfect Amelia and Derek and I can't keep staring at them. The way they look at each other, that mischievous smile of his and how he holds her, the colors... just everything. PERFECTION. 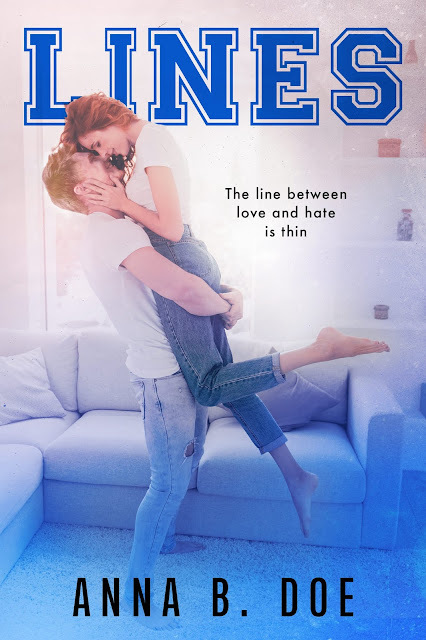 A big thank you to Najla Qamber from Najla Qamber Designs for creating my favorite cover so far! Are you ready to enter Greyford High? Pre-order Lines while on #sale for $2.99! 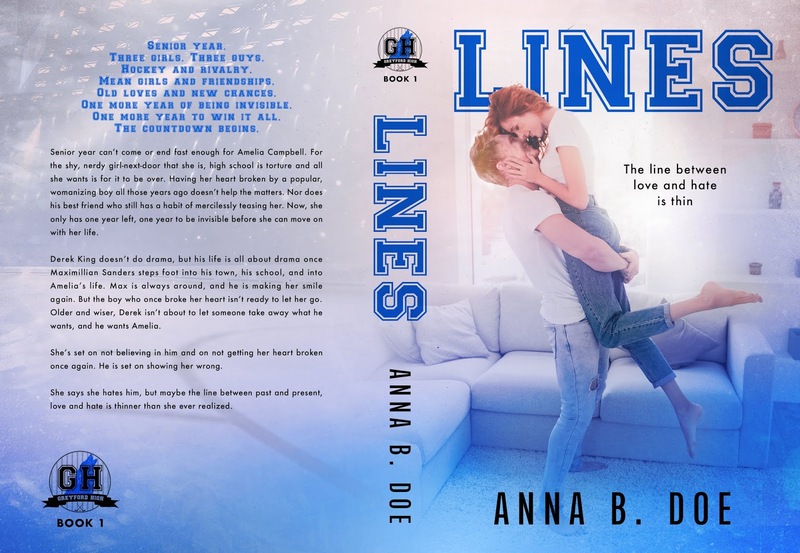 Want to win a signed paperback of Lines and so much more?! Multiple Authors. One Winner. Open internationally. 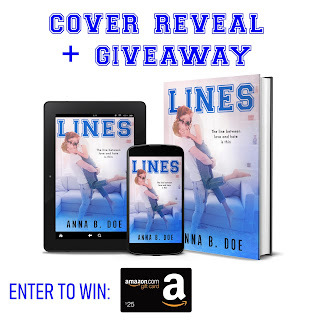 Want to win a $25 GC? 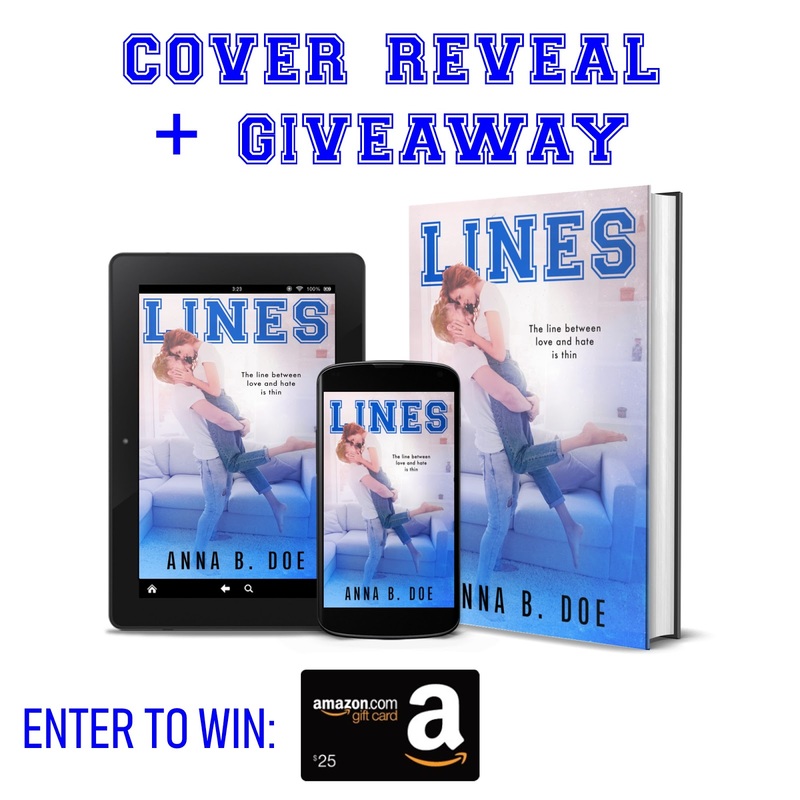 Hop onto Anna's Facebook page and enter to win a $25 Amazon GC!